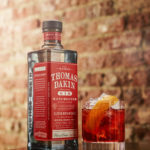 Gin, glorious gin…Thomas Dakin Gin is a classic style London Dry Gin which takes its name from the forefather of English gin, Thomas Dakin, who created the world’s first quality gin in 1761 in the North West of England. Thomas Dakin was a pioneer and began distilling at the age of 25. This new gin, named in honour of the young innovator, was launched in Manchester and London in July 2015. The Gin: Thomas Dakin Gin is distilled in small batches in a baby copper pot still. The Master Distiller uses a secret recipe of 11 botanicals, including some traditionally used for making cordials in the 18th Century, as well as juniper, orange peel and English coriander with the unique addition of red cole to give the gin its long, lingering finish. Horseradish, or red cole as it was known in Dakin’s day, was used to revive weary travellers journeying by coach and horses from London to Scotland. 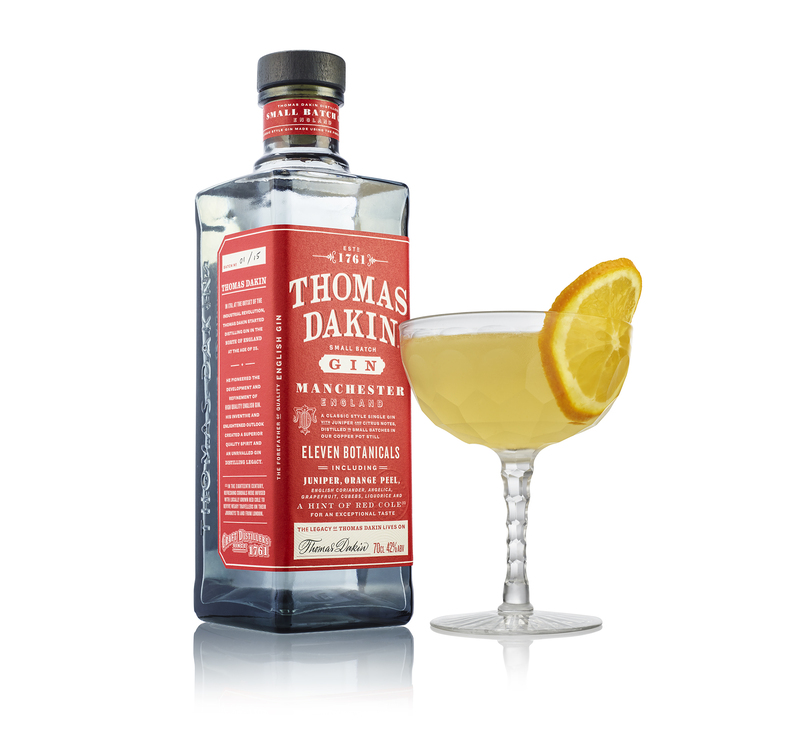 The Awards: Thomas Dakin won three awards in its first year – a Gold Medal at The San Francisco World Spirits Competition 2016, a Gold Medal at The World Gin Awards and the award for Best On Trade Gin for its stand out behind the bar. The Distillation: Joanne Moore, who is only the seventh Master Distiller at G&J Distillers to hold the title since 1761, selects the botanicals and oversees the gin’s handcrafted distillation. 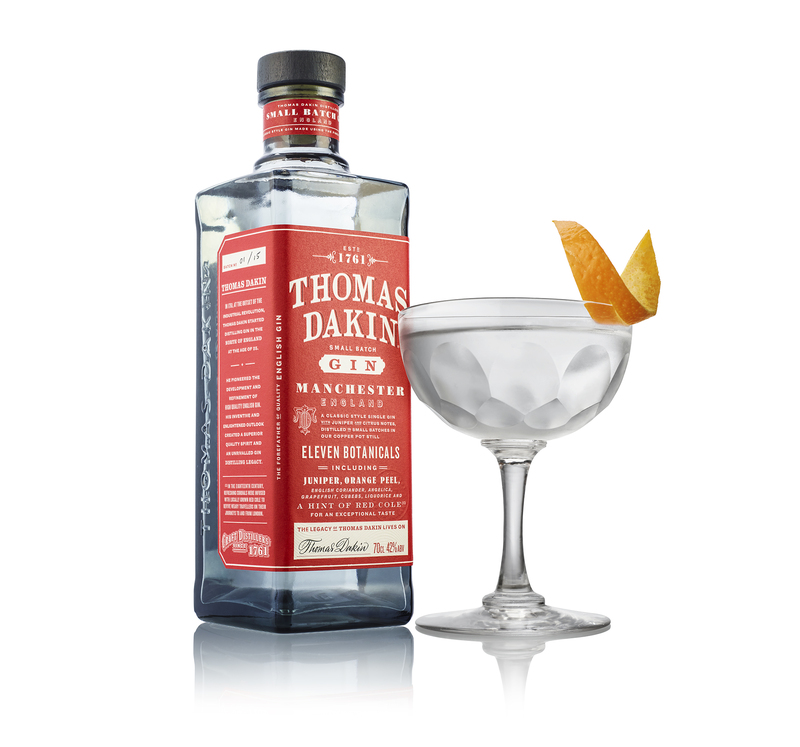 Thomas Dakin Gin is currently distilled at the world’s oldest gin distillers in Warrington, Cheshire. 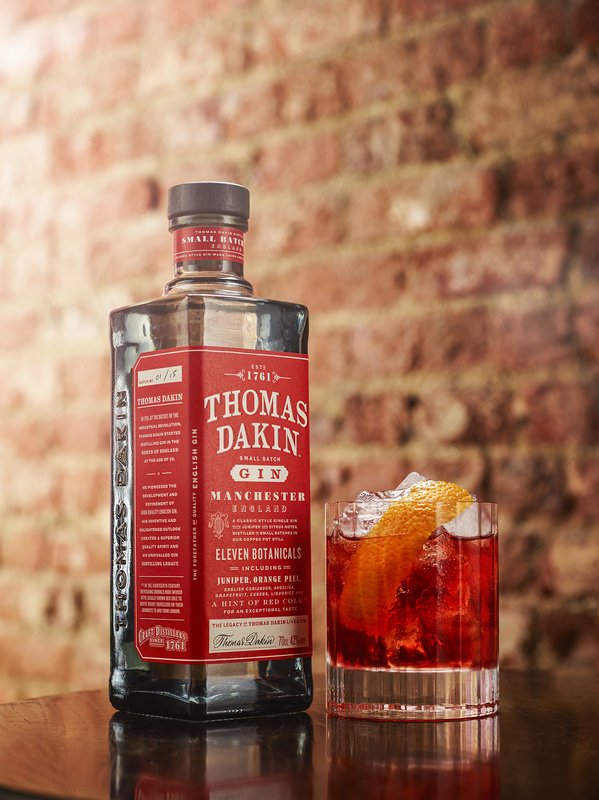 Thomas Dakin Distillers is committed to building a gin distillery in Manchester in the near future. 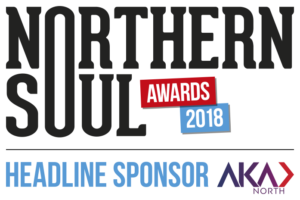 We’ve teamed up with the Thomas Dakin Gin to give one of our lucky readers the chance to win a bottle of the good stuff (RRP £29.00 for 70cl ABV: 42 per cent). 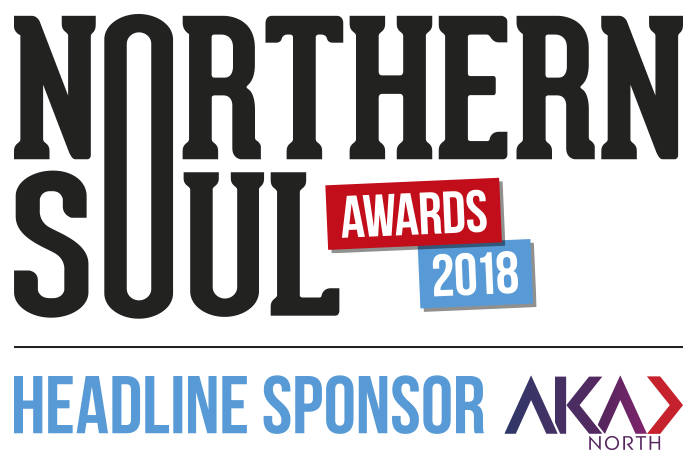 So, to be in with a shot at winning simply sign up to the Northern Soul newsletter (details of how to do this are on the right-hand side of the page) and send an email to helennugent@northernsoul.me.uk with the title ‘Thomas Dakin Gin.’ Good luck! Thomas Dakin Gin is available in Waitrose and Harvey Nichols stores nationwide. It is also available in Booths, Ocado.com, 31Dover.com, GinFoundry.com and as well as fine bars and restaurants in Manchester and throughout the UK, as well as World Duty Free Airport shops in the UK and Spain. You must aged 18 or above to enter this competition.